Sogn has the longest ski lift in Norway, with its 2000m taking you to an altitude 551m higher than the base station. 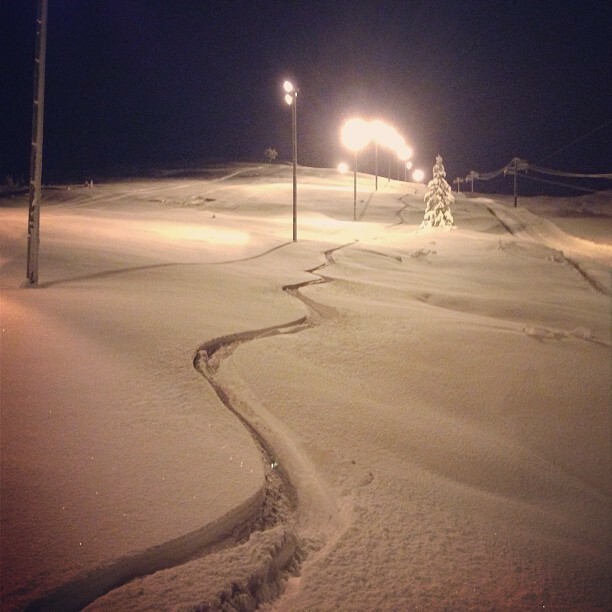 There are prepared cross-country tracks 2,5-5, 10 and 13km long, and 5km are floodlit for night skiing. There is a designated and secure children's area with a free ski lift. A new service area offers a great view to the slopes and sell food, drinks and lift tickets. The ski rental have a large assortement of ski equipment in all sizes. Modifications, adjustments and repairs are also available.